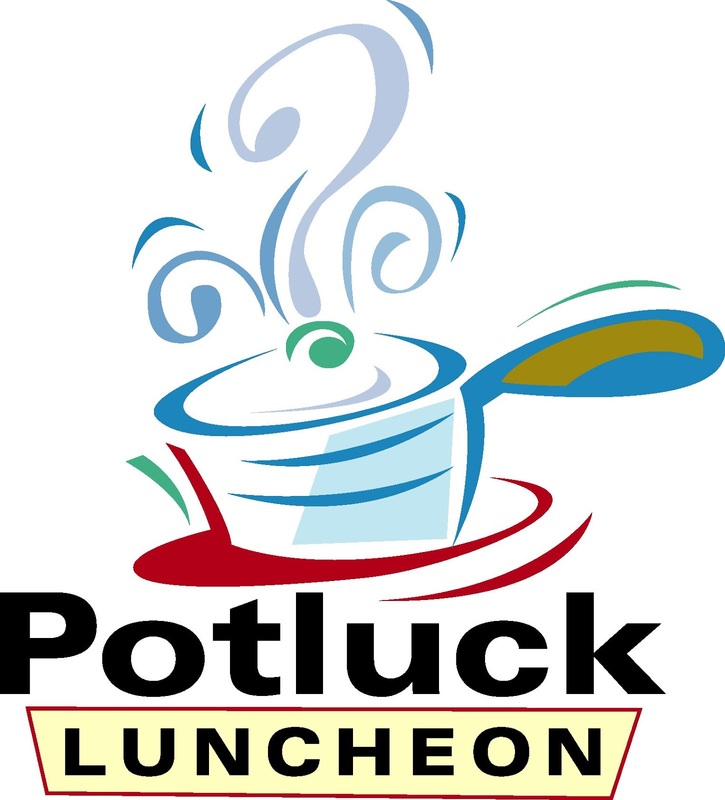 This Sunday, October 1, is the first Sunday of the month and that means it's time for our Potluck Lunch - right after the Eucharist (we will feast twice). Please join us on the Sun Porch for food and fellowship. 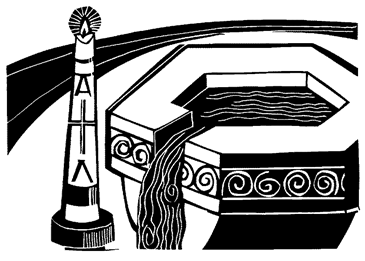 Please join us on Sunday, September 24, The Sixteenth Sunday after Pentecost for the baptism of Gavin Babb. Gavin is the son of Taylor and Garrett Babb and the grandson of Janice and Rusty Babb! It will be a wonderful celebration as we welcome a new member to the family! Mark your calendars, and bring your friends to St. Thomas' for food, fun, and fellowship! 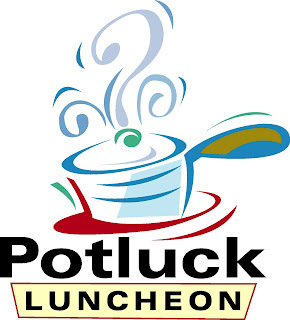 Just a quick reminder that this Sunday, September 3, on Labor Day Weekend is our First-Sunday-of-the-Month Potluck Lunch. See you for Eucharist at 10:00 and then for food and fellowship.